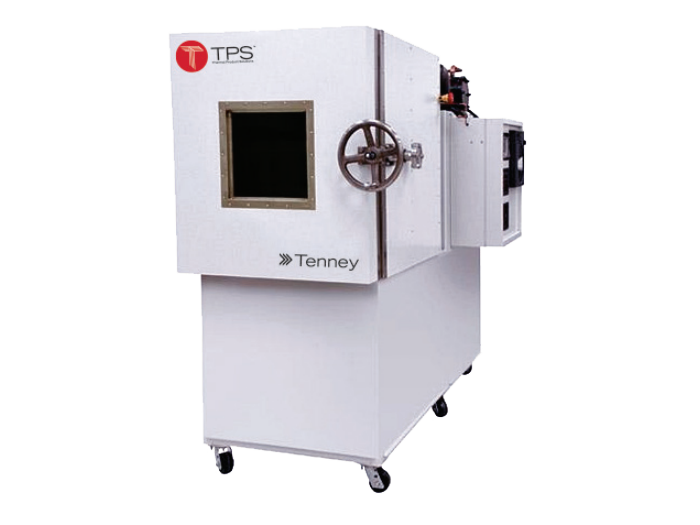 A reliable source for Vacuum Chambers information and a resource for accessing leading Vacuum Chambers and suppliers. Manufacturers will often utilize vacuum chambers when performing certain phases of the development process of their products. These chambers are found in a diverse amount of industries and the size of the chamber typically is based on the application. Extremely large chambers are used in the aerospace industry due to the nature of the structures. Vacuum Chambers Manufacturers will often utilize vacuum chambers when performing certain phases of the development process of their products. These chambers are found in a diverse amount of industries and the size of the chamber typically is based on the application. Vacuum chambers are typically made from materials such as: acrylic, glass, ceramic, brass, stainless steel, aluminum and mild steel. These chambers are also designed to test for leaks in finished products. Proper vacuum testing can take a significant amount of time but these procedures are paramount for long-lasting investments. Some manufacturers who ship products globally will also submit their products through vacuum testing because it will ensure the quality of the item throughout transport. Many chambers on the market are designed for versatility. Chambers can be built for multiple purposes such as simultaneous testing for temperature, humidity and altitude. 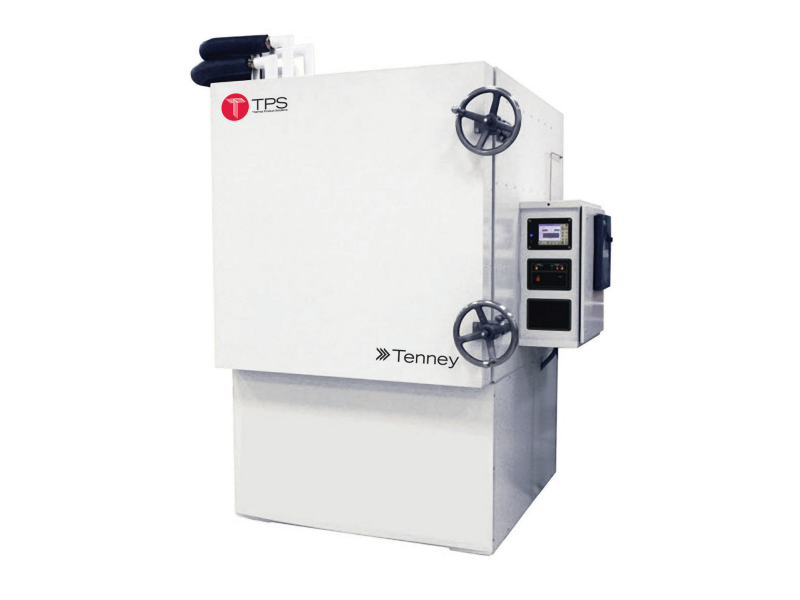 These high performance chambers have set a standard for environmental test chambers. However some chambers can also be constructed for single testing purposes. Vacuum chambers are just another solution that guarantees the reliability of products which customers receive.